Hi, this is Dr. Aisaluth Thulaseedharan a social entrepreneur by passion. As part of women and girls hygiene and healthy environment, we, a group of doctors and technology experts putting our best effort to create an awareness for the need of hygiene and healthy life by introducing technology product and procedures to the society. 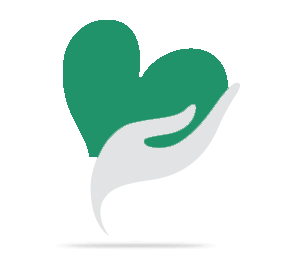 A fully dependable health app for adolescent girls and women which not only provide health tips but a free consultation option on their fingertips along with a panic button which will send the exact locations to the registered members for immediate support, nearest police aid post, hospitals, and other facilities. We are also planning to set-up a 24x7 support centre for anytime care. The app will also show the nearest available Sanitary napkin vending machine and destroyer for their convenience. 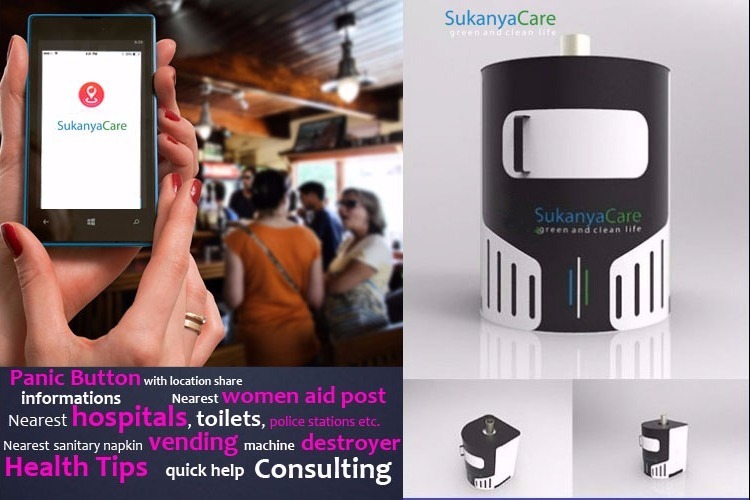 IoT based fully automatic Sanitary napkin vending machine and destroyer are the first set of products we are launching along with consulting for WHO guidelines related to WASH program. We have identified 50 rural schools in the first phase. We are trying to get support for this needed initiative. Our effort is to provide facility, awareness creation and free medical counselling and support for adolescent girls and women having no accessibility to personal hygiene materials and information. Your share could be as good as a donation for SukanyaCare! Not everyone can afford to take care of their loved ones. SukanyaCare's life can only be saved by donations made by kind people like you.